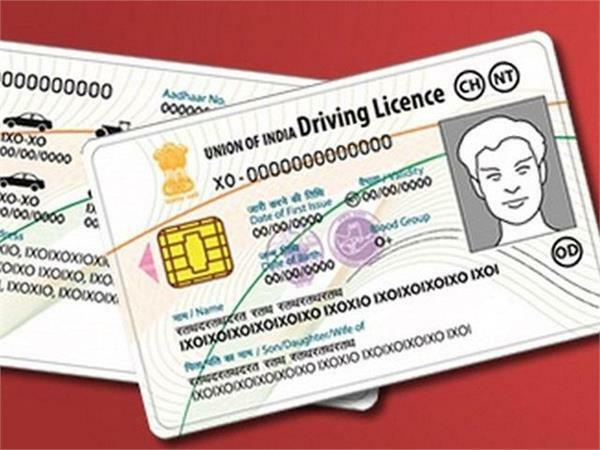 How to Apply for a Driving Licence At The RTO (Offline mode):You have to take a driving test before you can get a driving licence. 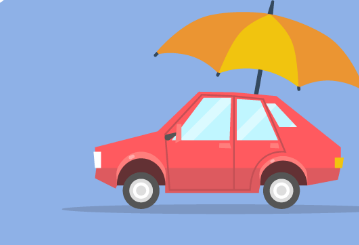 The test is designed to evaluate your driving skills and understanding of rules and signals. You must pass the test to get your driving licence. 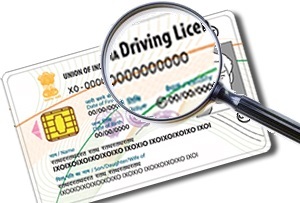 Related Posts of "How to Apply for a Driving Licence At The RTO (Offline mode)"